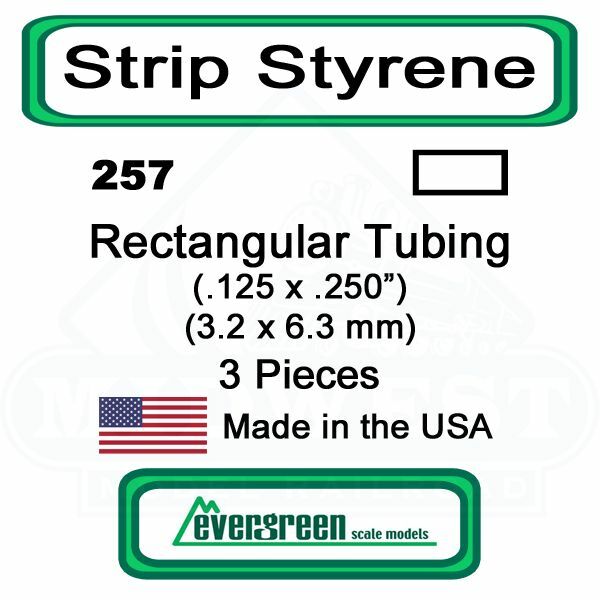 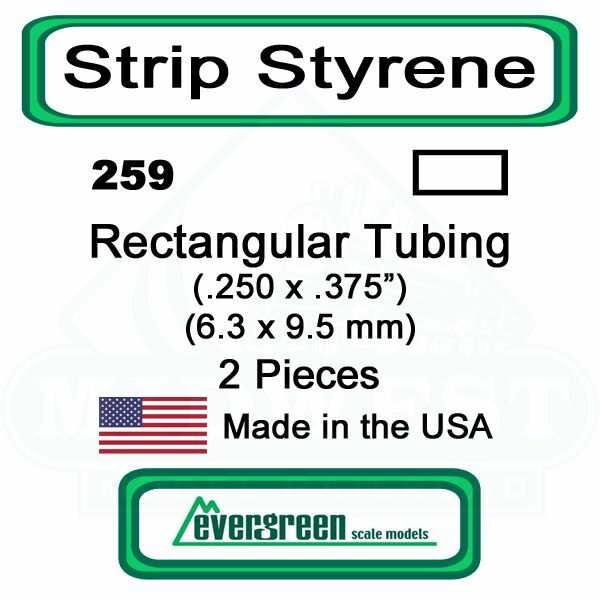 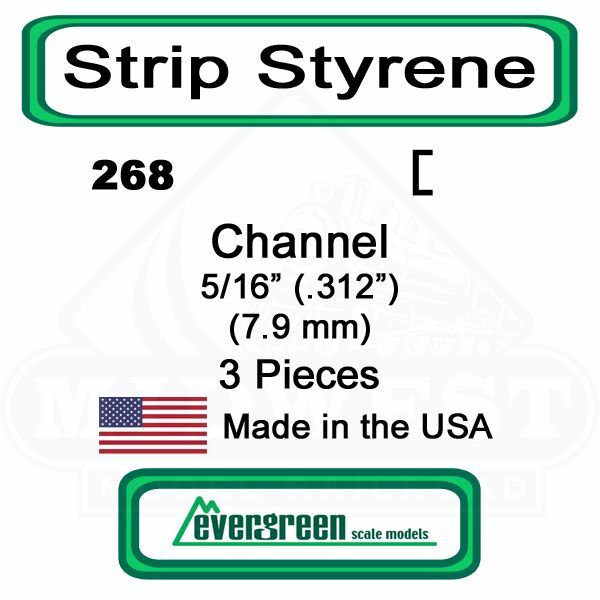 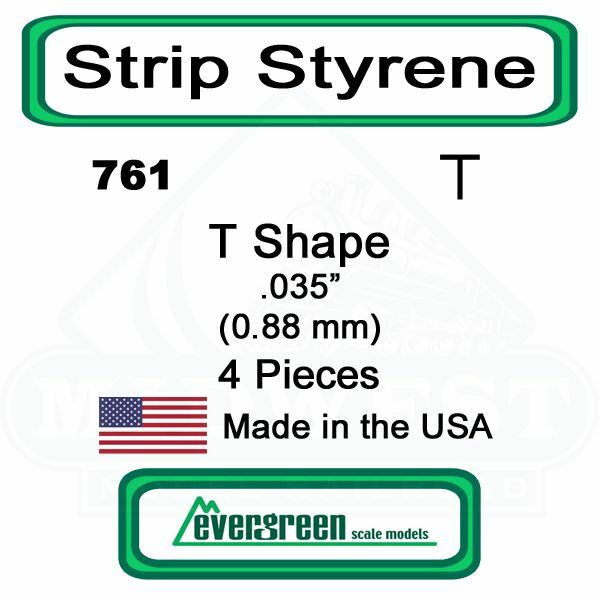 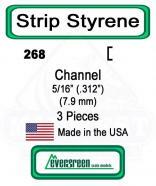 EVG 8102 Strip Styrene Rectangular 0.28 x 0.56 mm (HO scale 1x2) 10pcs. 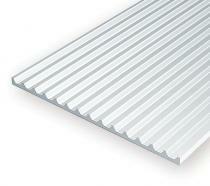 EVG 4542 Board and batten. Rib width 0,38 mm, groove spacing 1,8 mm. Thick 1 mm. 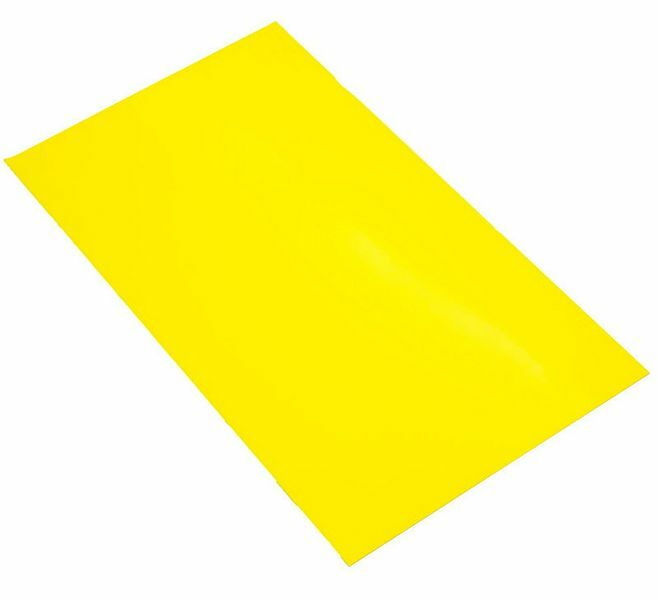 Sheet size 152 x 305 mm. 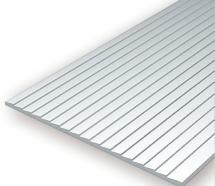 EVG 4525 Metal siding. 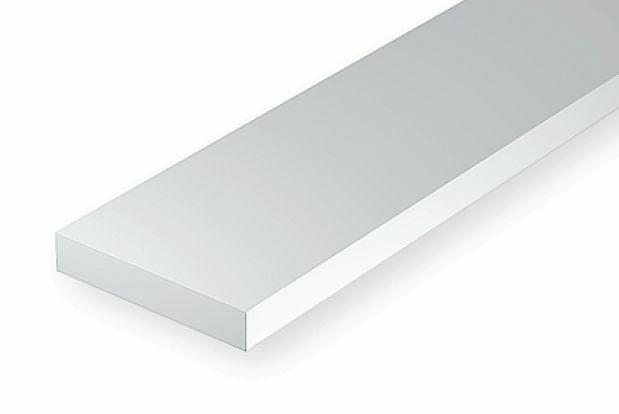 Rib width 0,25 mm, groove spacing 0,75 mm. Thick 1 mm. 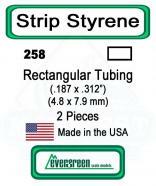 Sheet size 152 x 305 mm. 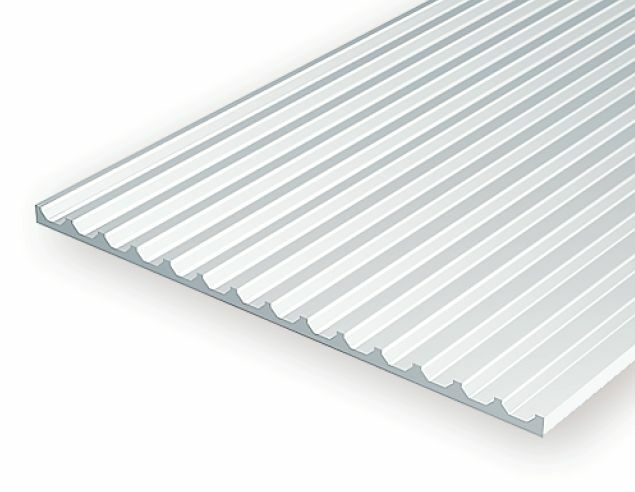 EVG 4521 Metal roofing. 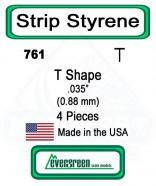 1 x 4,8 mm. 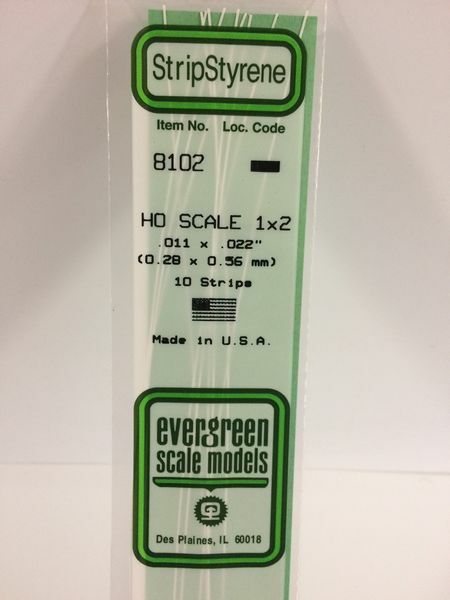 Thick 1 mm. 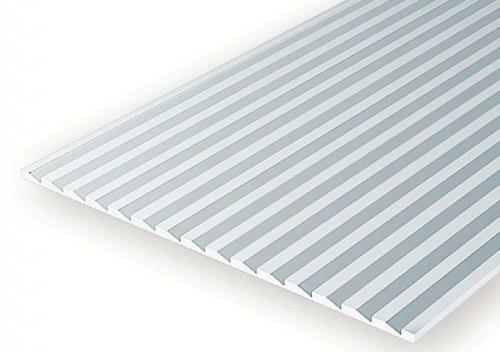 Sheet size 152 x 305 mm. 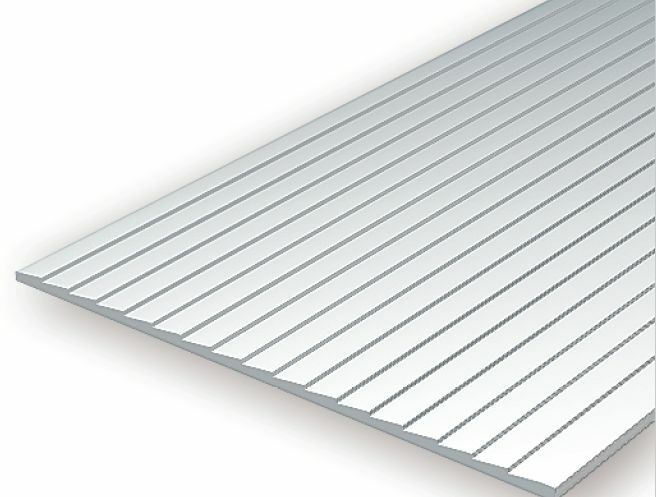 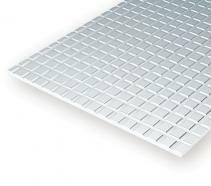 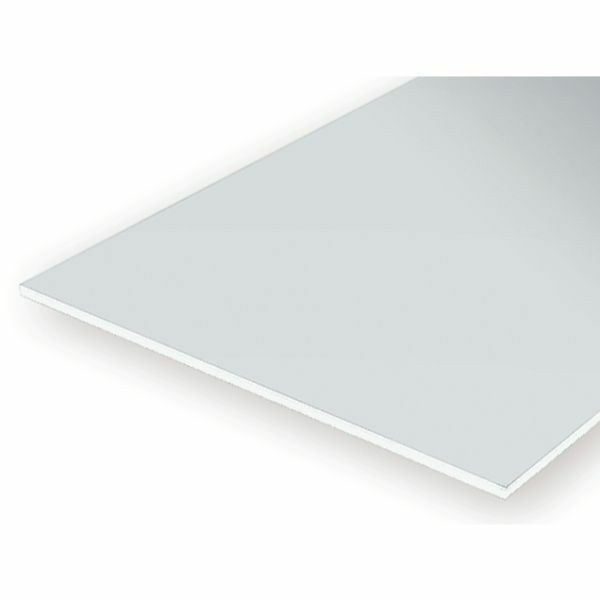 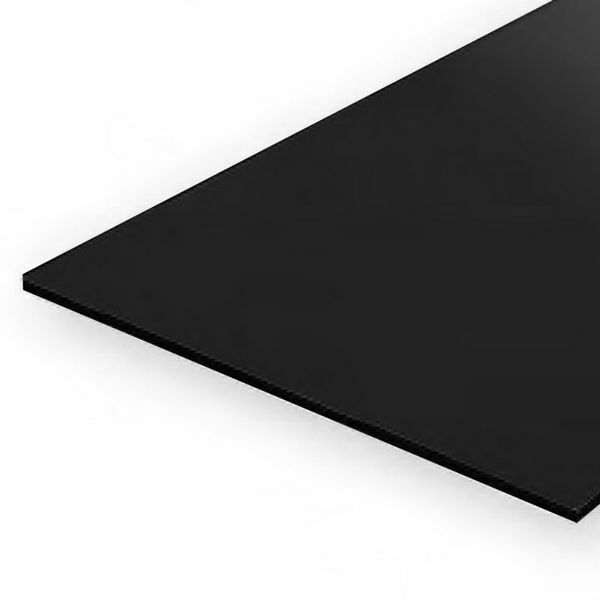 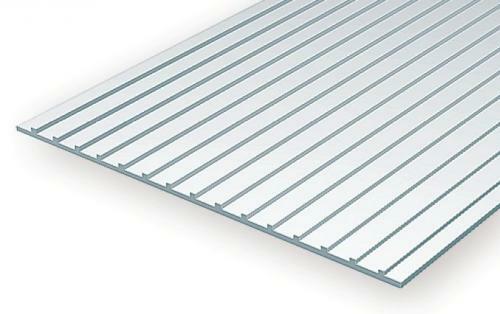 EVG 4501 Tile size 1.6 x 1.6 mm, groove spacing 0,35 mm. 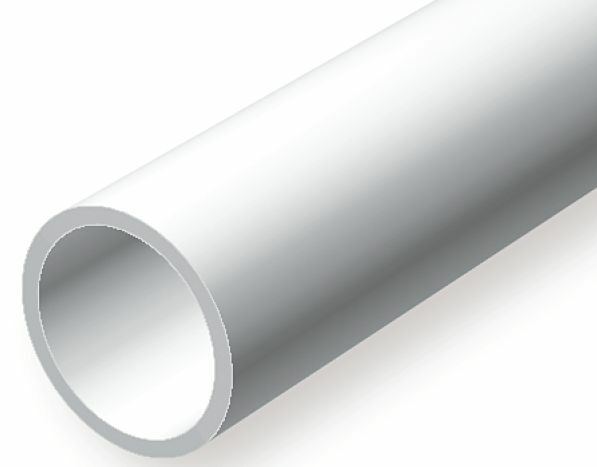 Thick 1 mm. 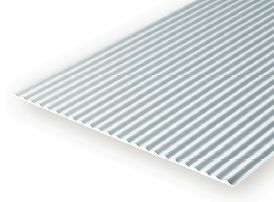 Sheet size 152 x 305 mm.